If it felt like Macklemore and Ryan Lewis&apos; The Heist album took over the world in 2012, that&apos;s because it did. For a moment forget the GRAMMYs, forget the cultural appropriation debates, the truth is those were big issues were only within a select circle. The wider world, the millions and millions who played it, the proverbial mainstream, consumed that album voraciously and without hesitation. 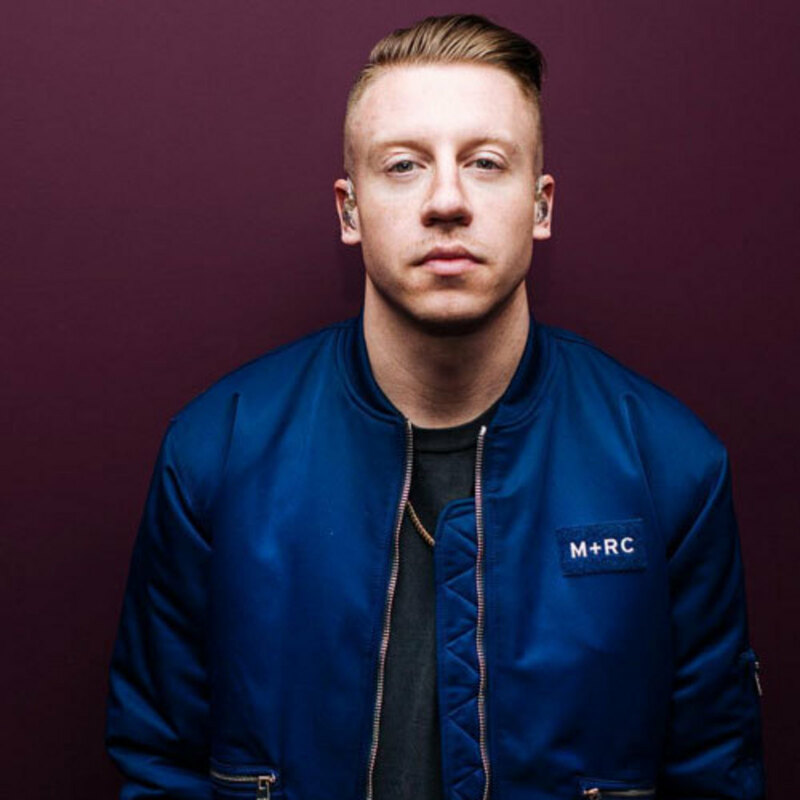 It went platinum in the U.S. and six other countries, double platinum in Australia, and produced two number one singles in the U.S. ("Thrift Shop" and "Can&apos;t Hold Us"). Purely statistically speaking, it was a very, very big deal. And so by contrast and by the numbers, the duo&apos;s latest album, This Unruly Mess I&apos;ve Made, is a very not big deal. 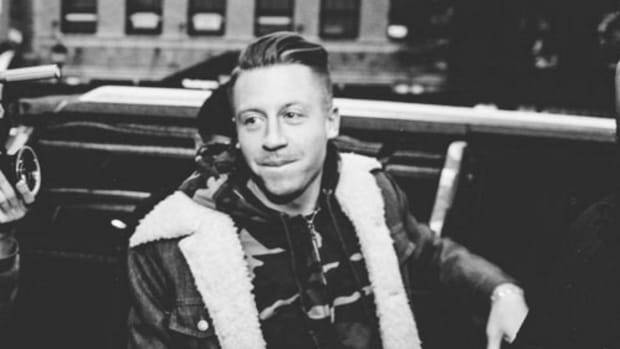 Despite now being a hugely famous act, as opposed to when The Heist was released and they were still a relatively underground duo, This Unruly Mess is a sharp statistical decline from The Heist, only selling 51K in its first week and has yet to produce any singles with close to the success of "Thrift Shop," "Can&apos;t Hold Us" or "Same Love." "There’s a lot of contributing factors to that number. I think that we didn’t want to come out of the gate with singles. The strategy that we had around releasing this music wasn’t about sales. If it would’ve been about sales, I don’t think we would’ve put out a nine-minute song about White privilege and White supremacy five weeks out before the album drops. The reasoning for doing that had nothing to do with numbers. 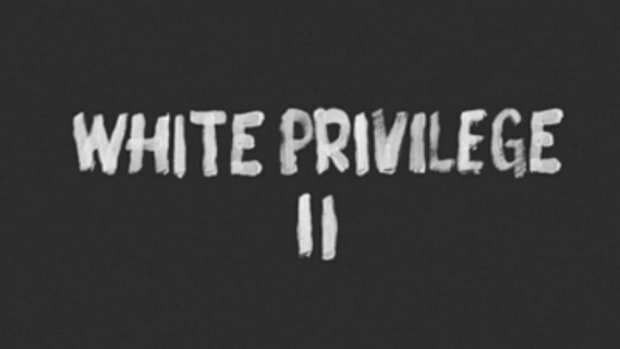 We wanted to give &apos;White Privilege II&apos; its own moment. That was more important than a set-up single and I think that the numbers are reflective of not having a set-up single"
So he sacrificed sales for a statement - it&apos;s an interesting and potentially powerful idea, but not one that holds up to much scrutiny. 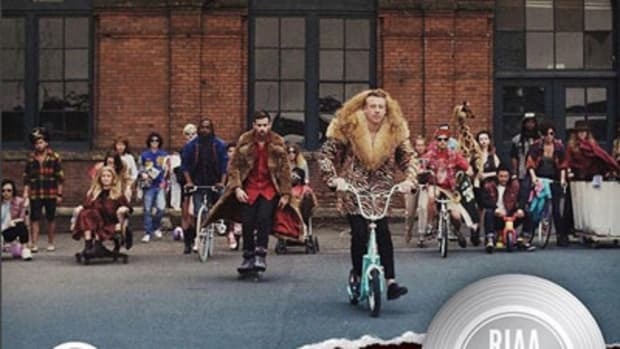 The true lead single for This Unruly Mess was actually "Downtown," an obvious attempt to recreate "Thrift Shop" without literally recreating "Thrift Shop" and certainly a single designed to "set up" buzz around the album that they came out of the gate with. Then came "White Privilege II" followed by "Dance Off," another radio-ready track, then "Kevin," then the album release, and now most recently another pure fun single, "Brad Pitt&apos;s Cousin." 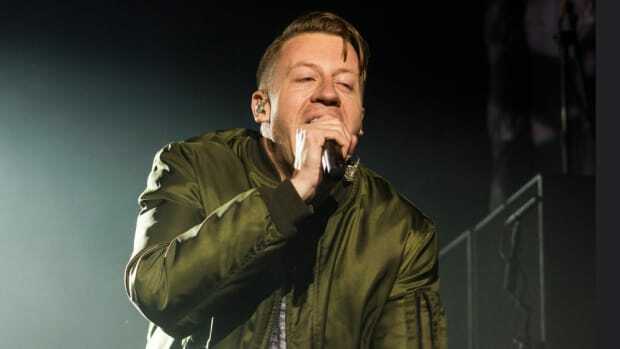 In comparison, the lead single for The Heist was "Wings," a song about anti-commercialism, then "Can&apos;t Hold Us," then "Same Love" and then, after the album dropped, "Thrift Shop," with "Otherside" serving as an unofficial single in that mix. Those two album rollouts don&apos;t look much different to me. 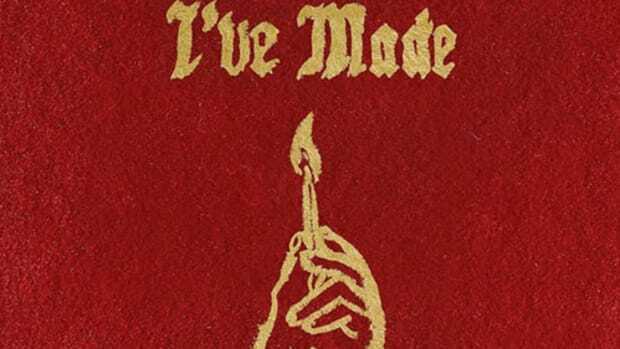 Sure, releasing a song like "White Privilege II" likely didn&apos;t help sales, but while I might be underestimating America&apos;s racism, it didn&apos;t feel like that controversial of a song, and they certainly got plenty of positive press for it. Especially surrounded by pure radio fodder like "Downtown" and "Dance Off," I just don&apos;t believe that "White Privilege II" moved the needle that much, certainly not enough to account for a more than 900,000 unit drop in album sales between albums. 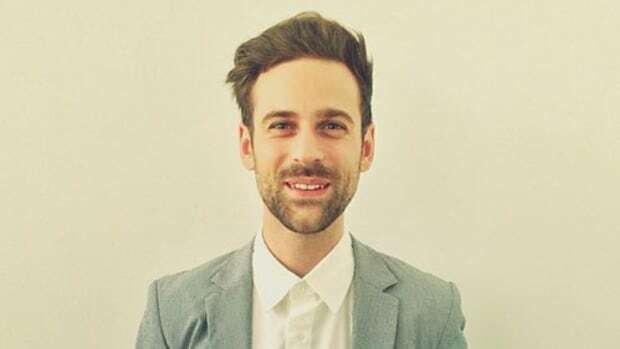 I think the simpler truth is that Mackelmore and Ryan Lewis caught a pop music wave - no, scratch that, a pop music tsunami - and then as almost all pop waves do, it crashed. People moved onto the next pop wave. 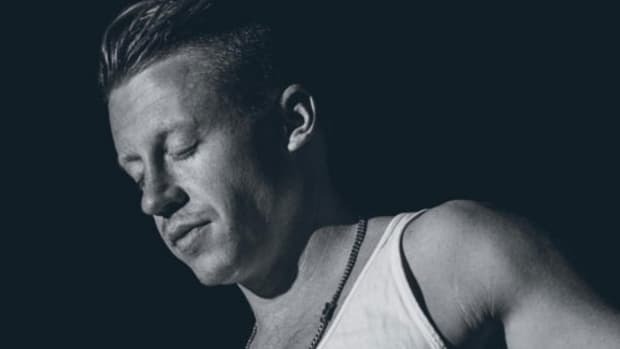 The Heist was simply a historical anomaly in terms of statistics, and This Unruly Mess is probably more indicative of the size of their true core audience, the ones who were likely on board before "Thrift Shop" and were going to buy the album regardless of singles about white privilege or not. Ultimately though, while studying the response to these two albums can teach us a lot about the force with which cultural movements can come, and go, the numbers aren&apos;t the most important thing. "You know, I’ve sold millions of records and been miserable. 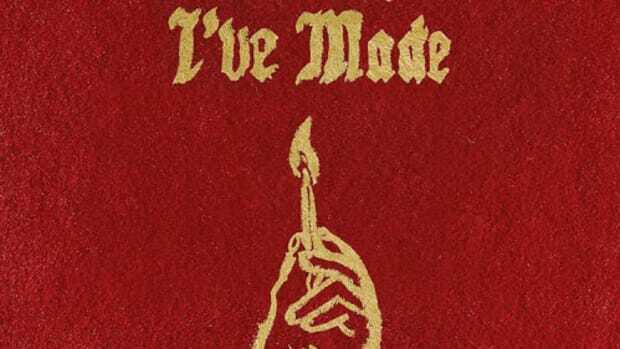 The album is a piece of music that I’m really proud of—a number doesn’t reflect that, a comma doesn’t reflect that, some zeroes don’t reflect that," said Macklemore later in the interview, and that&apos;s a sentence I can&apos;t disagree with at all. By Nathan S, the managing editor of DJBooth and a hip-hop writer. His beard is awesome. This is his Twitter. Photo by Zoe Rain.